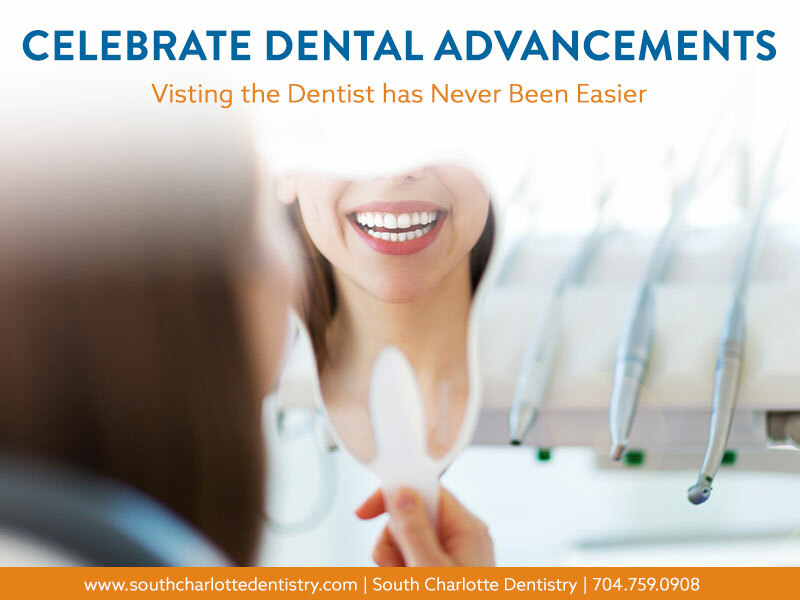 South Charlotte Dentistry Announces Spring Cleaning! Home/Charlotte Dentist, Dentistry Advice, Teeth Cleaning Specials/South Charlotte Dentistry Announces Spring Cleaning! Dr. James A. 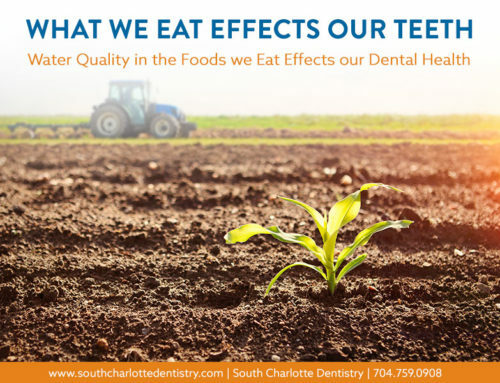 Wells of South Charlotte Dentistry in Charlotte, N.C. announces a Spring Cleaning campaign. Spring Is Here! Time for a Cleaning! February is a short month and its half way over and Dr. Wells says it’s already time to start thinking about spring and spring comes with spring cleaning. “Let’s get ready to put our best foot and our best smile forward for a great spring,” says Dr. Wells. Dr. Wells has long been an advocate for helping his patients look and feel their best. “When you look good you feel good,” says Wells. Wells believes that having a brighter, whiter smile can actually encourage patients to lead healthier, happier lives and increase their level of overall wellness. Once patients become conscious and proud of their smile, they become increasingly interested in looking good. Good health leads to proper habits and vice versa, says Wells. He wants to be a supporter of his patients and his telling people to start now to prepare for spring. “Think about it, in as little as four weeks we could have some really great days to get out and enjoy warmer weather. 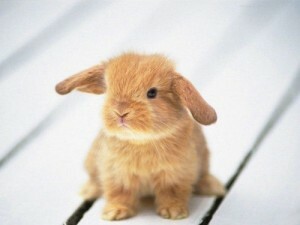 Doesn’t that want to make you smile?” he says. 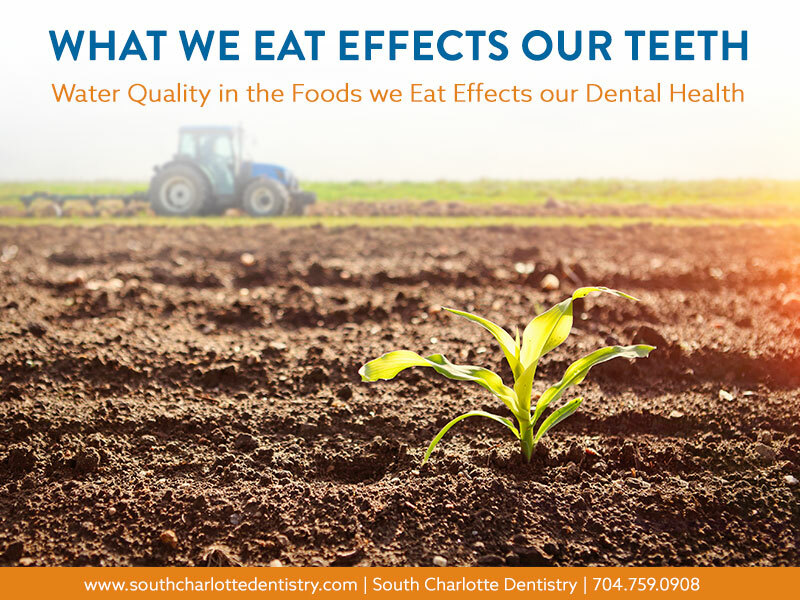 Studies have shown that there could be a link between proper oral and dental care and heart disease, diabetes and stroke. Regular dental cleanings can keep harmful bacteria from entering the body by removing dangerous plaque build up. 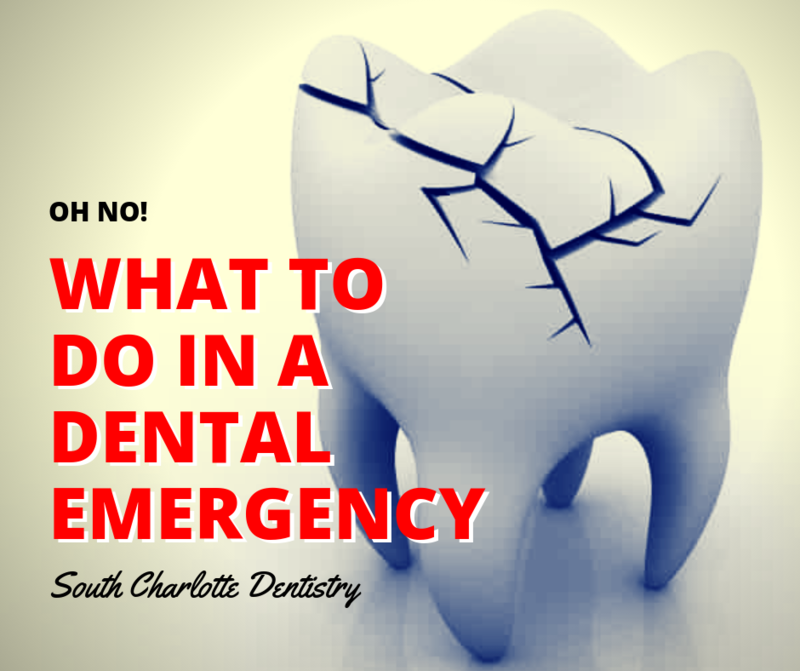 A great dentist can also apply sealants to teeth where suspicious cracks and crevices might allow bacteria to enter. Another great benefit to regular dental check ups that Dr. Wells is quick to point out, is the opportunity for a medical professional to screen for other potential health hazards. 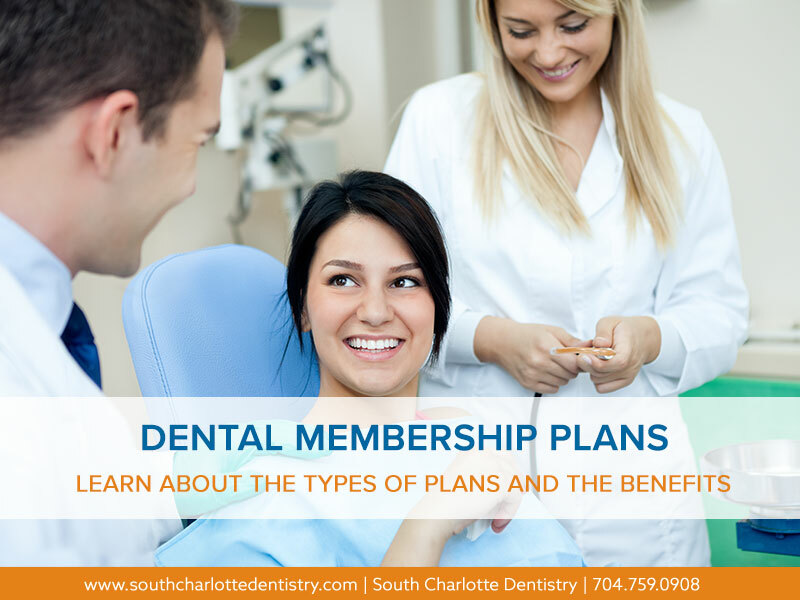 A dentist can potentially identify other signs or symptoms or simply ask the right questions that could get a patient to the doctor sooner rather than later.